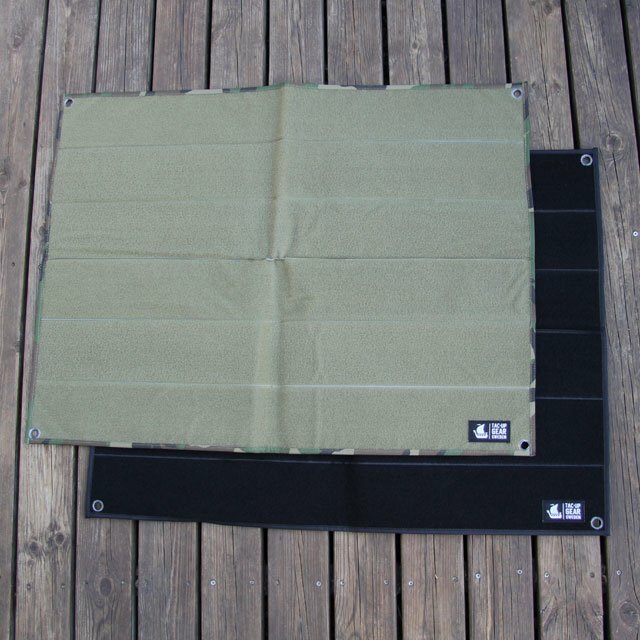 Our hook and loop Panel 9x14 Tan is thought to be sewn on the arm of your M90K desert uniform or desert gear for easy switch of patches. Use hook on the back of your favorite patches. The panel comes as a pair with 1 sheet each of female/looped and male/hook piece in 9x14 cm and is easy to cut to your desired size.